Or Gizmo. Or Cosmo. Nobody is quite sure yet. 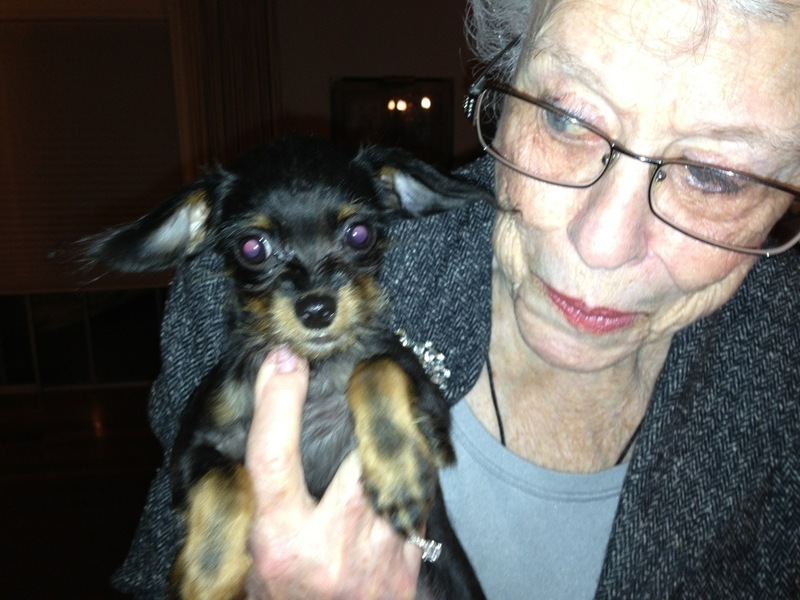 Margaret has a new puppy, a 4 month old chihuahua/ teacup poodle mix. He’s keeping her first love, fourteen year old wiener dog Louie, company while we take their mommy out to dinner.